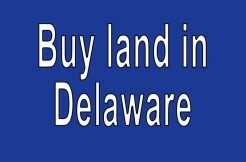 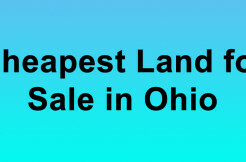 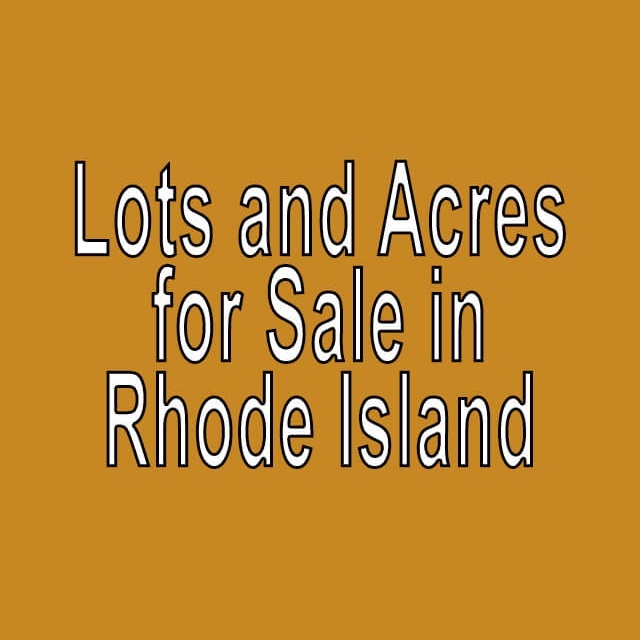 Buy Cheap Land in Rhode Island. 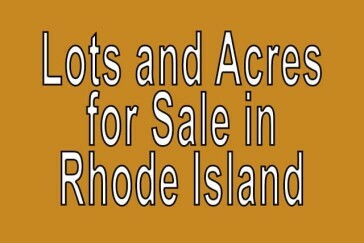 Shoreline Rhode Island! 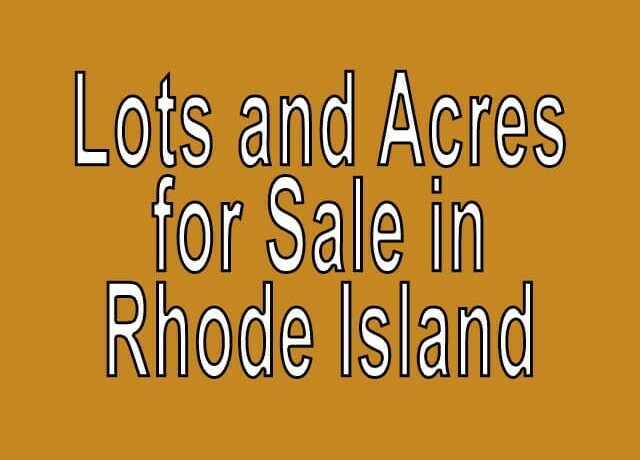 Cheapest Rhode Island Lands.